A social media initiative has been launched reframing perceptions of people with multiple sclerosis by using videos to showcase their accomplishments. The initiative is called #MyMSVictory and kicked off with a month-long video and social media competition providing a platform for the MS community to share their successes, which includes everything from everyday achievements to amazing feats. The campaign is sponsored by Biogen Australia, a company focused on improving the lives of people with MS through innovative science. The #MyMSVictory initiative is being supported in Australia by MS Australia – the national peak body representing people affected by multiple sclerosis. The aim of #MyMSVictory is to showcase the everyday accomplishments of people living with MS – people with MS, their family members, friends and carers. It also seeks to show how MS is a disease that affects each person differently leading to a wide range of victories. People can enter the competition by uploading a video (<15 secs) that showcases their own MS victory, tag MS Australia, Tim Ferguson and Biogen and use the official hashtag of #MyMSVictory. Multiple entries are accepted. 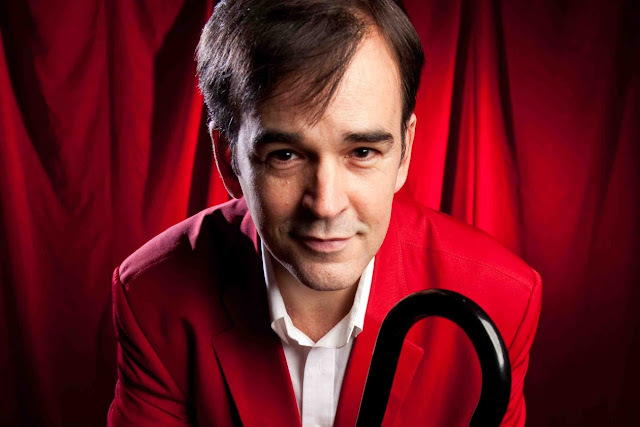 Campaign ambassador Comedian Tim Ferguson is someone who can speak personally about the value of daily victories in dealing with MS. He features in the official campaign videos and will be the guest judge for the competition helping award thirteen prizes. “For some people with MS, being able to walk around the block with their kids is that great achievement, for others it is competing in the Paralympics. #MyMSVictory is about recognising all the triumphs and achievements of individuals in the MS community,” said Ferguson.